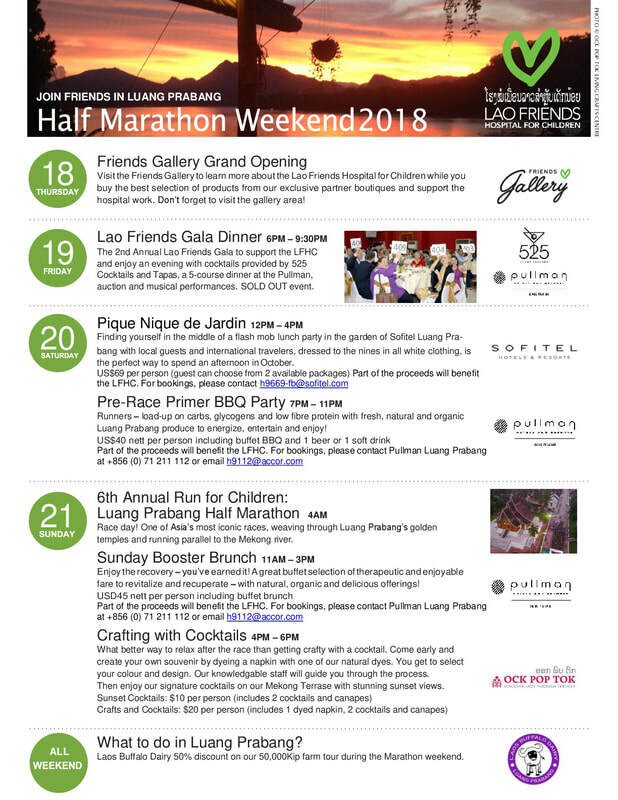 Enjoy a selection of activities offered during the half marathon weekend! ​Make the most out of your trip to Luang Prabang. Want to explore Luang Prabang during your visit? Check the special tours, projects and promotions our sponsors have for runners! ​Click on their logos to find out more!